Area: 45ha, 22 land plots. 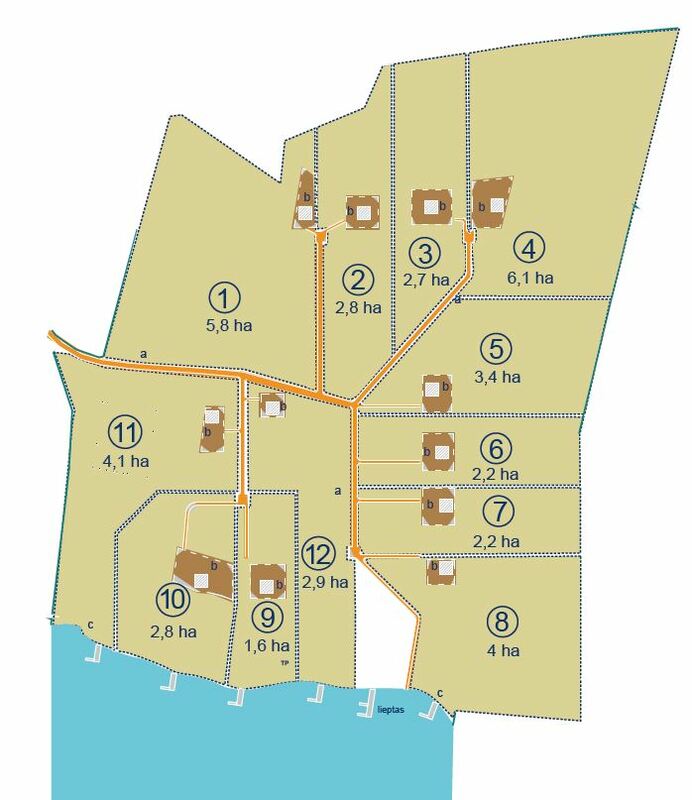 Land plots: 0.8 to 4ha with the possibility to divide or connect land plots. Access: Asphalt, 900m gravel road to the lake. Purpose: Residential land for the construction of 1- or 2-apartment houses. 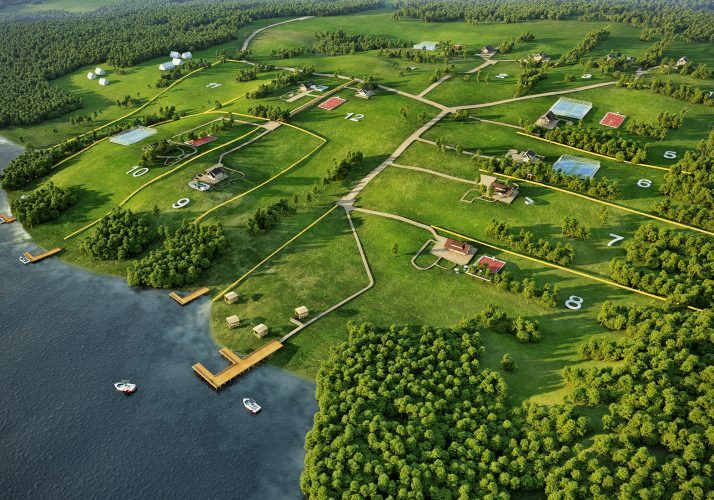 Land plots with a beautiful view to one of the largest lakes Alsakis in Trakai district. 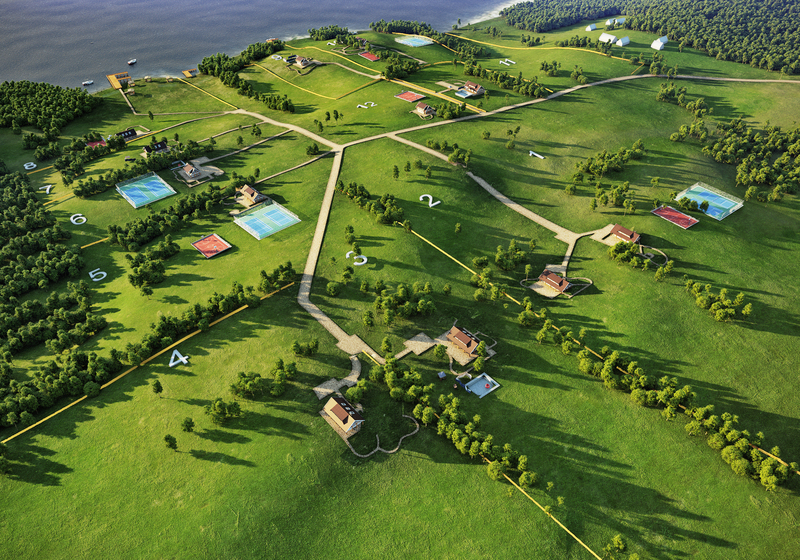 Land plots in a unique countryside corner are ideal for homesteads with saunas and active sports playfields.  Distance to Trakai is 9 km and to Vilnius 40 km. The downhill slope will allow the homestead owners to admire the nice views of the lake and the beauty of nature through the windows or on the outdoor terrace. Homesteads will be located in land plots of 0.8 to 4 ha so that neighbours would not disturb each other. There will also be a separate road to the village which will be used only by Alsakis valley residents and people with their permissions. Homesteads will be environed by greenery. Almost all land plots are formed with green areas where you can plant fruit trees, flowers or just enjoy the green lawn next to already growing trees. Those who like gardening will have a place for a vegetable bed or a greenhouse. Next to the homestead, you can build a sauna and active sports playfields, such as tennis, volleyball or basketball courts. A land plot will also have space for a swimming pool or a natural pond. Amazing riverside near Alsakis lake for your dream homestead.